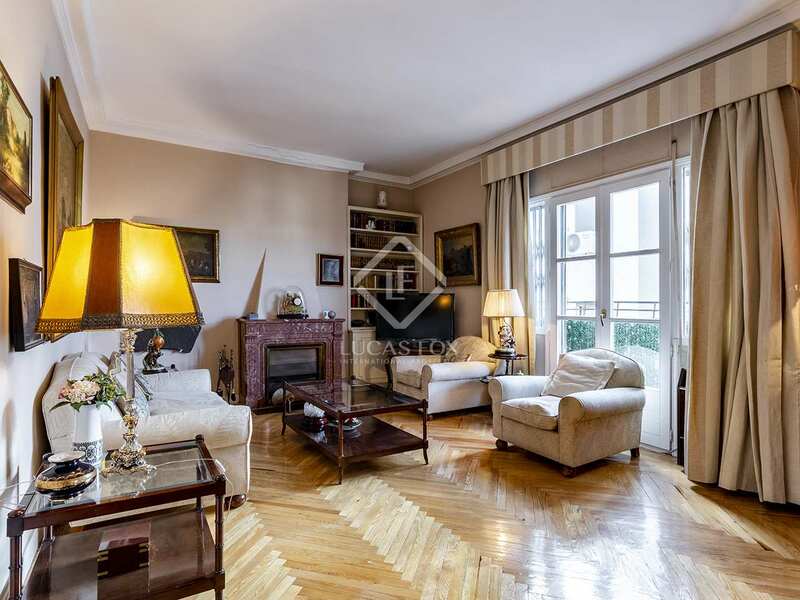 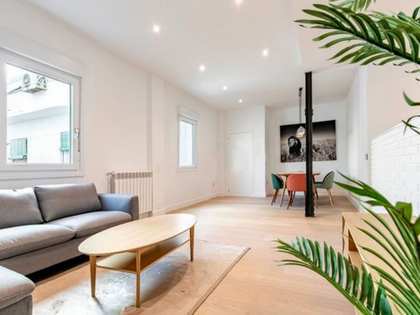 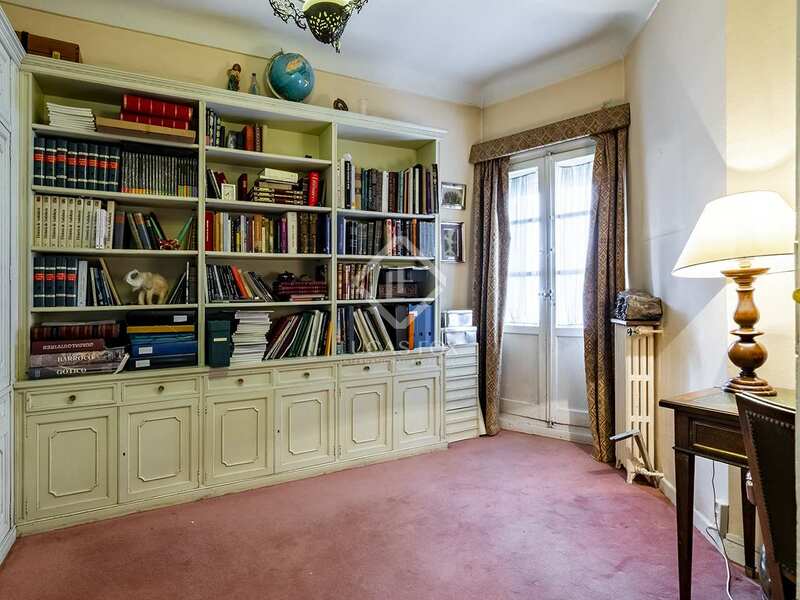 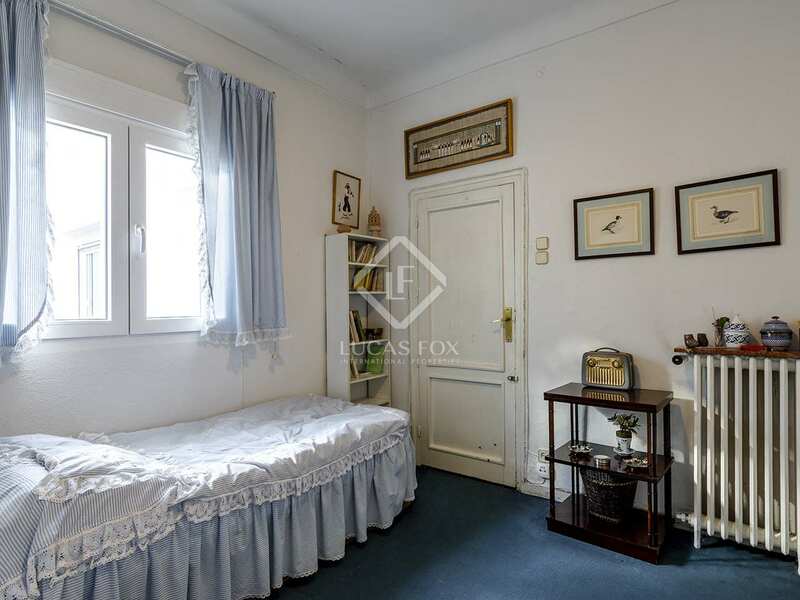 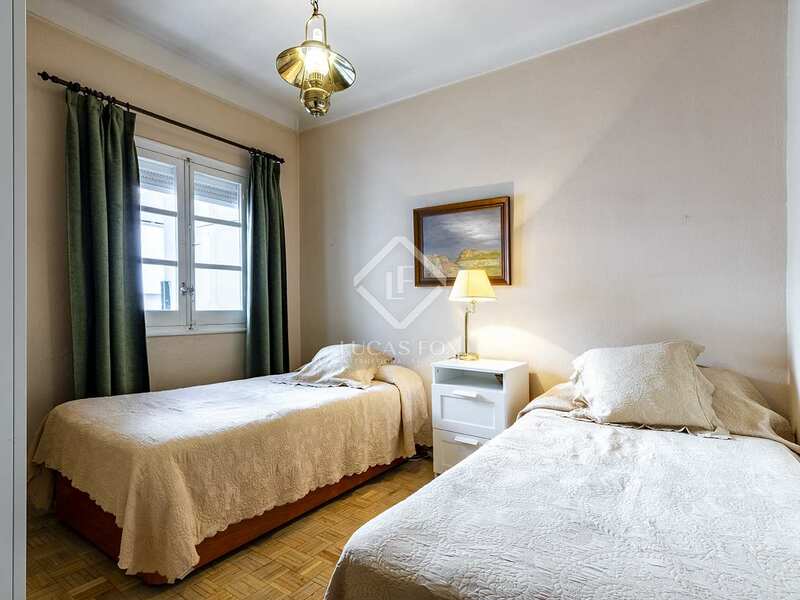 Bright spacious apartment with 5 bedrooms facing south, for sale 1 minute from Paseo de la Castellana and very close to the Scuola Italiana. 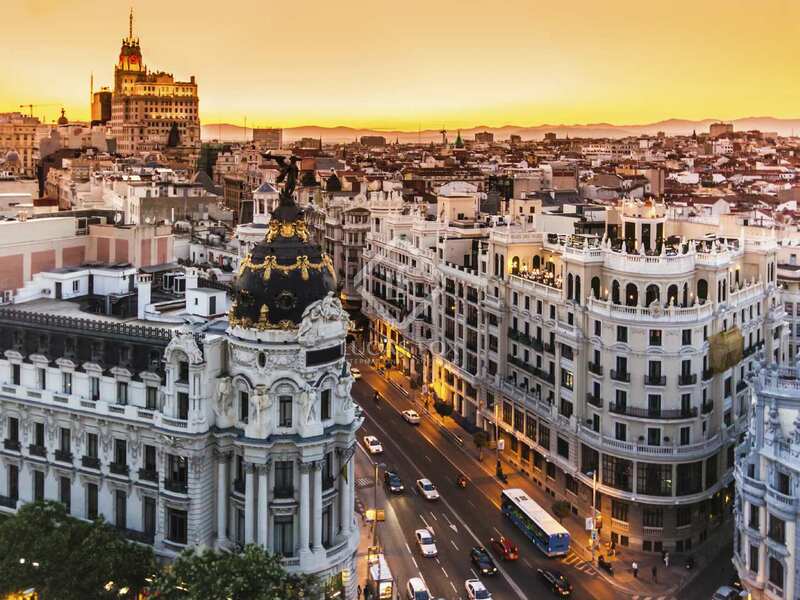 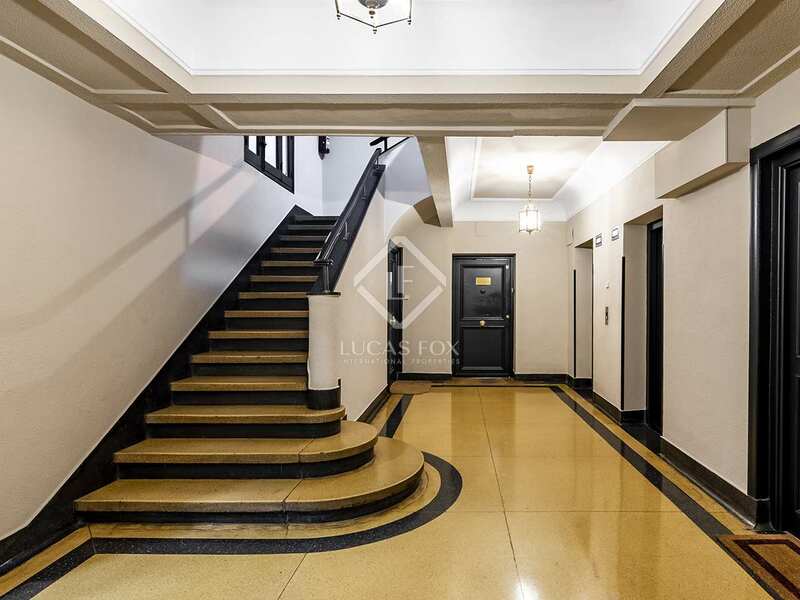 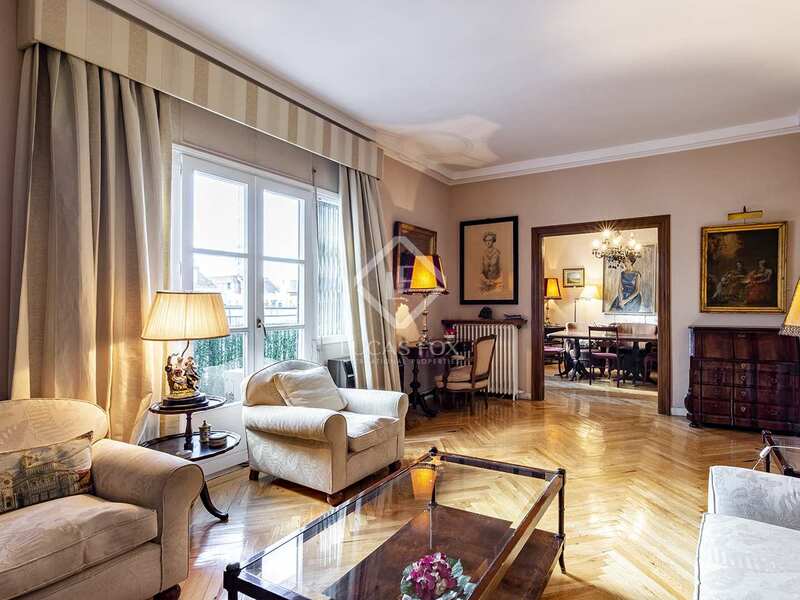 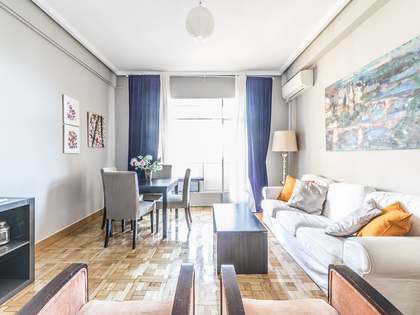 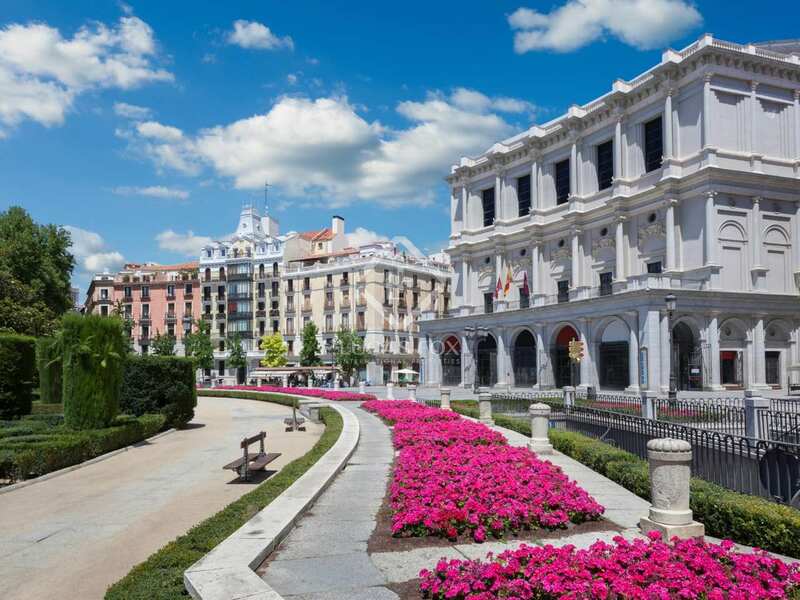 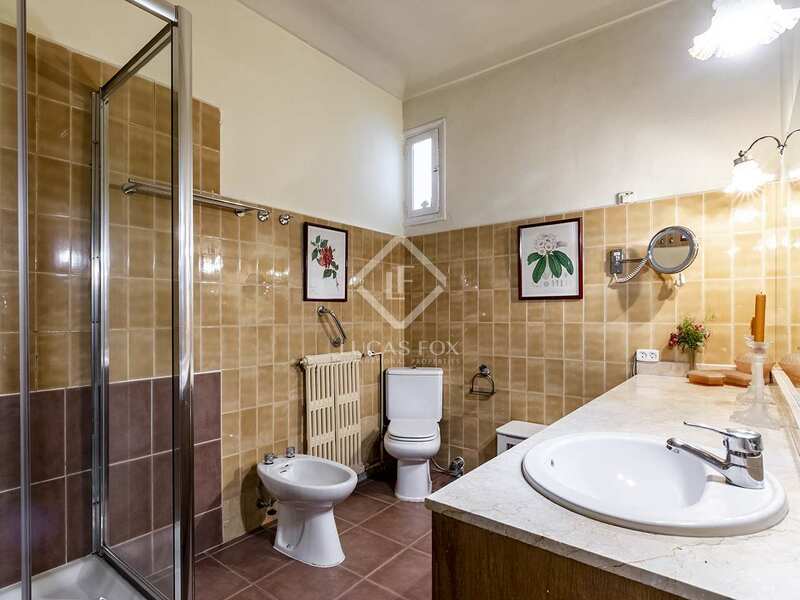 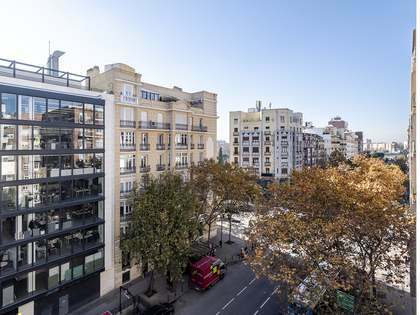 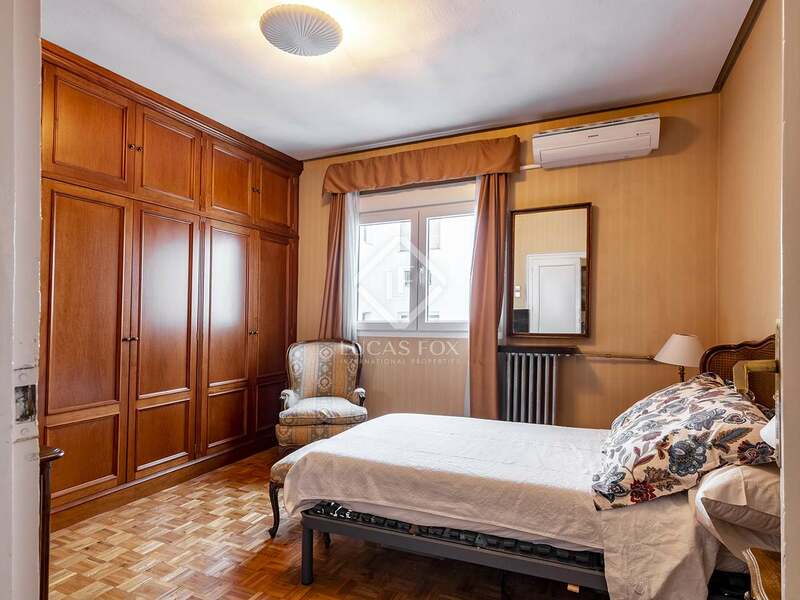 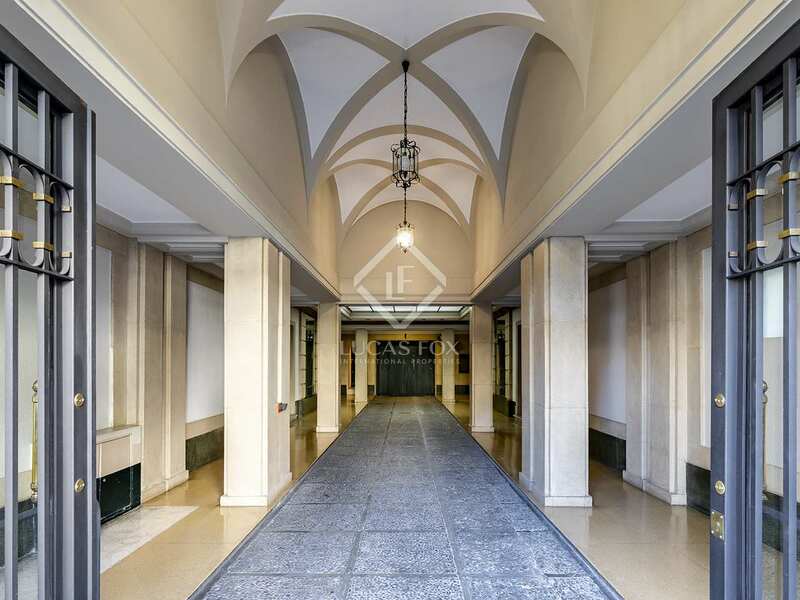 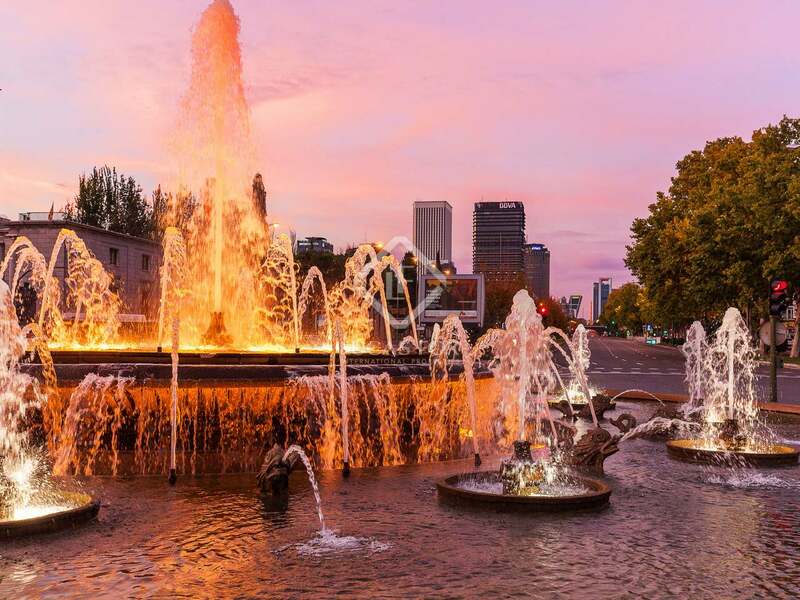 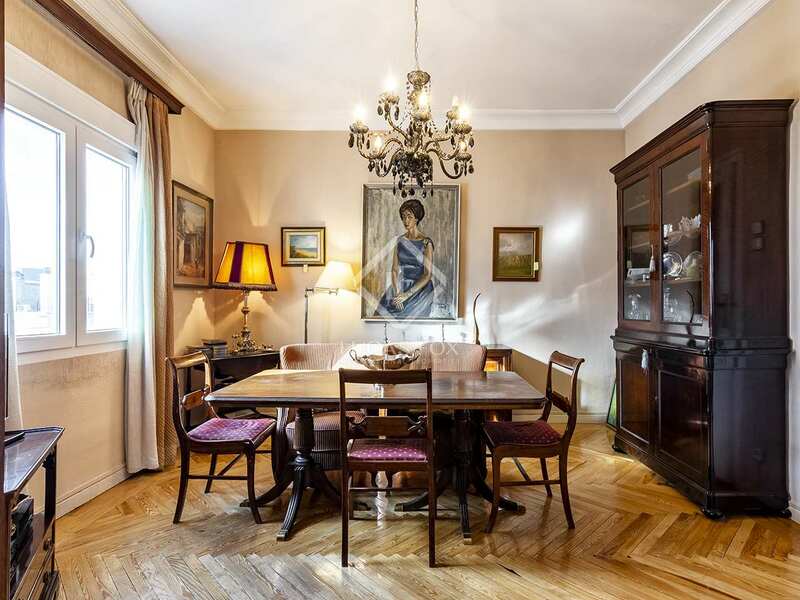 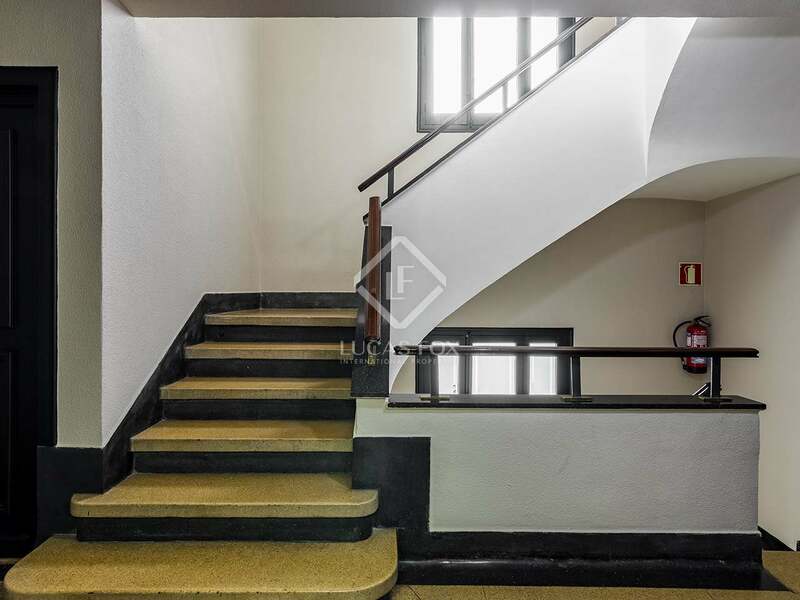 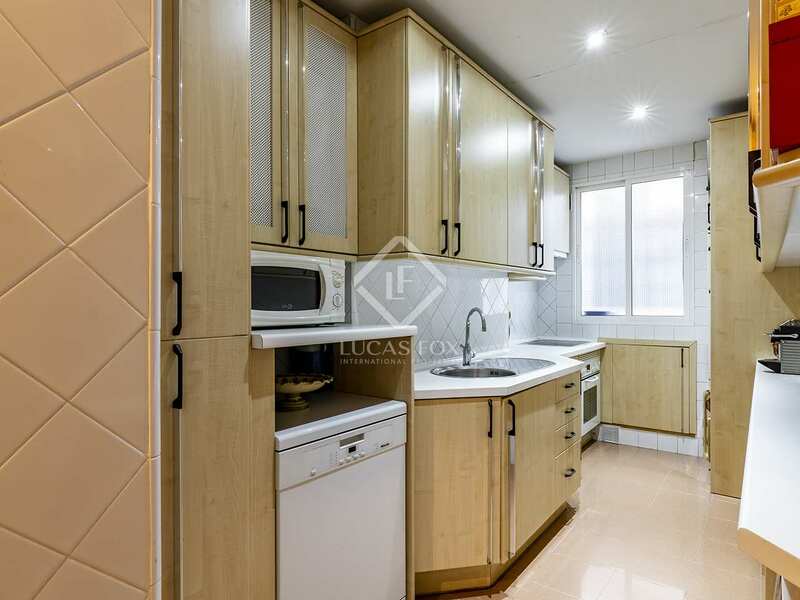 This south-facing apartment with 5 bedrooms is for sale in a privileged location: 1 minute from Paseo de la Castellana and next to Plaza de San Juan de La Cruz and the emblematic buildings of Nuevos Ministerios. 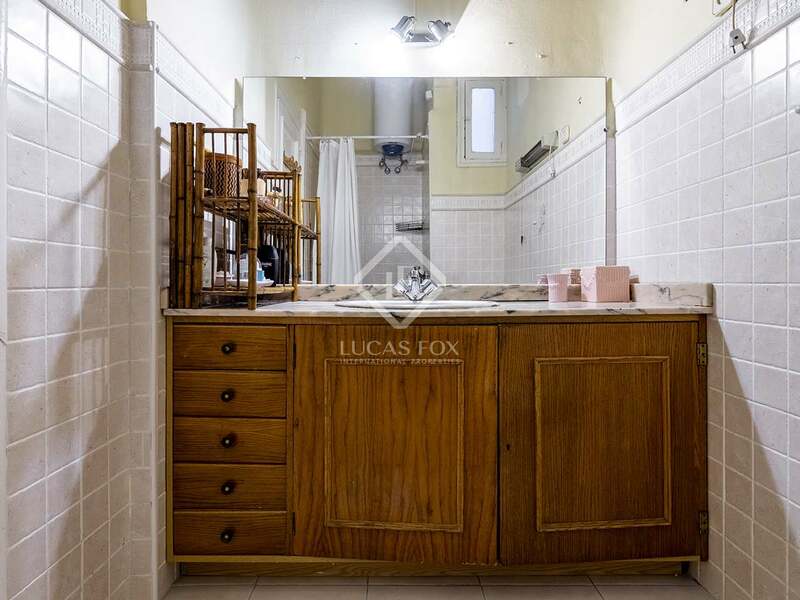 The apartment has an excellent layout. 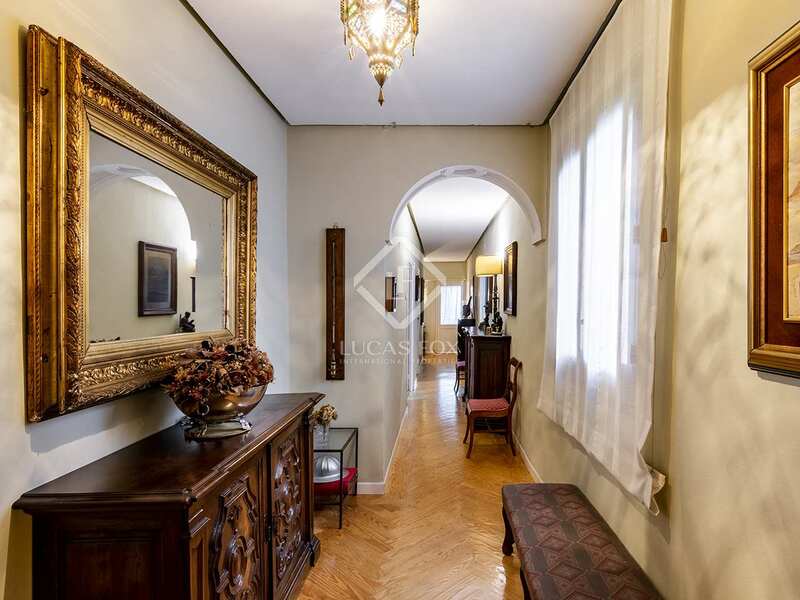 Upon entering, a hallway extends through to a very bright corridor that leads to the main living room, which also receives a lot of natural light thanks to its large windows and its terrace. 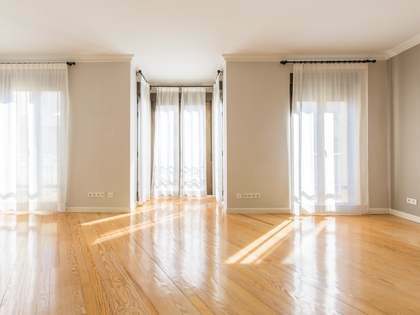 From the living room we access the 5 bedrooms, the 2 complete bathrooms, a living-dining room with a balcony, a kitchen and a storage room. 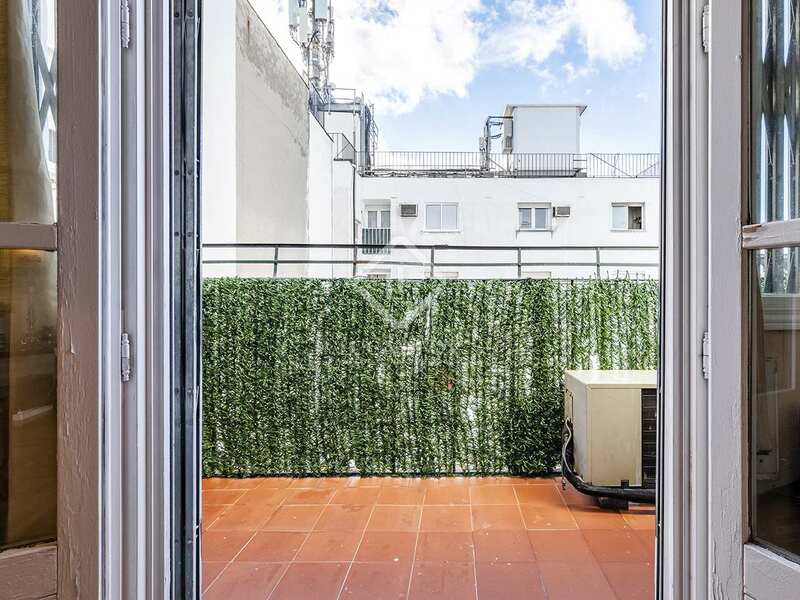 From the terrace and the windows you can enjoy views of the buildings of Chamberí and a good block patio, whose southern aspect gives the apartment a very cozy atmosphere. 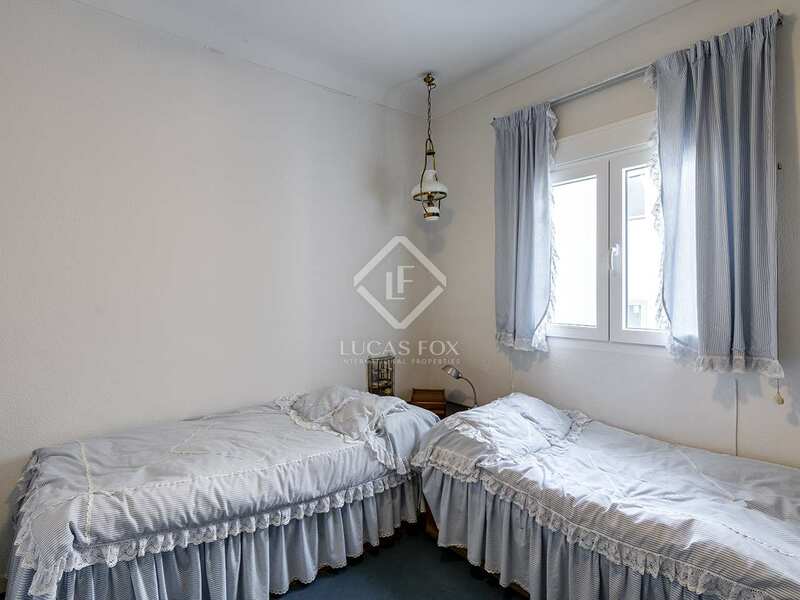 As it is on the interior side of the building, the apartment is completely away from the noise of the city and is very quiet. 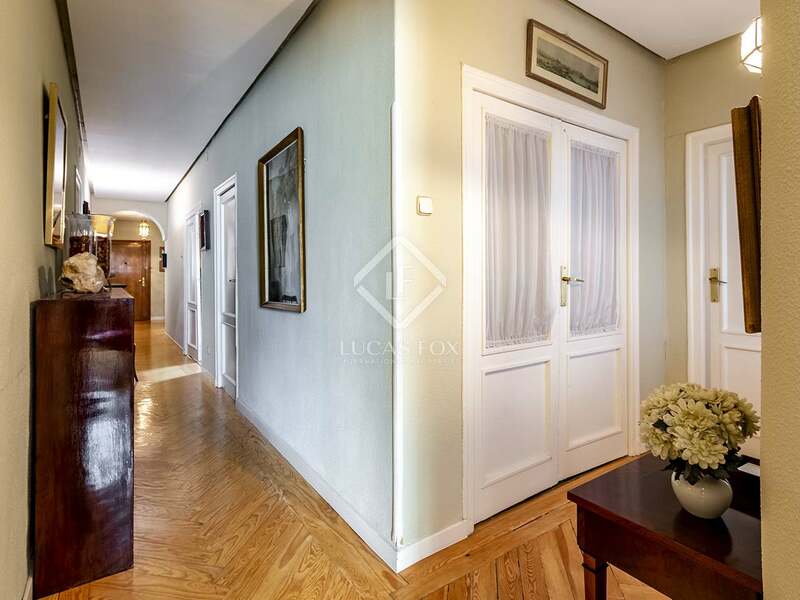 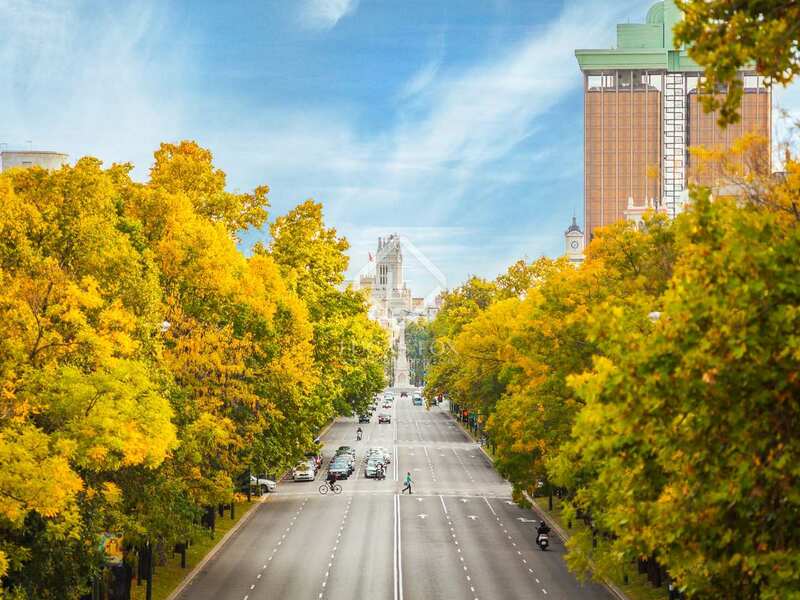 Do not hesitate to contact us to visit this comfortable and spacious home in the heart of the city. 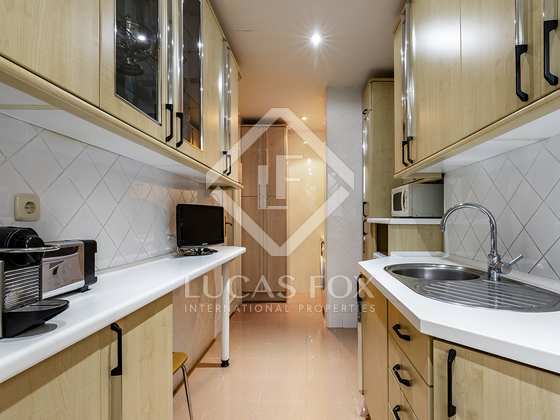 This apartment is located in the heart of Chamberí, 1 minute from Paseo de la Castellana, next to the Plaza de San Juan de la Cruz and very close to the Scuola Italiana, a few minutes' walk from the metro stations of Nuevos Ministries and Gregorio Marañón. 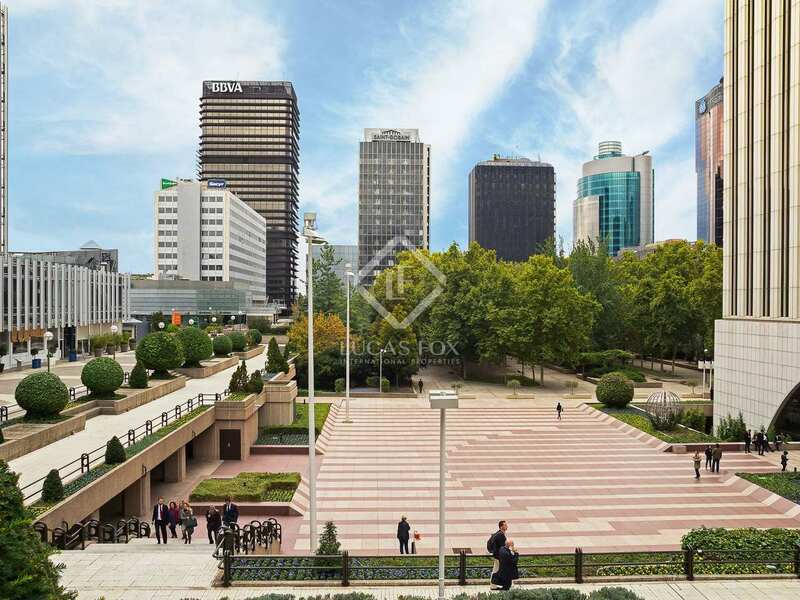 The area also has many lines and bus stops, so it is very well connected.